My name is Nick. I'm a creative who likes design, technology, and entrepreneurship. 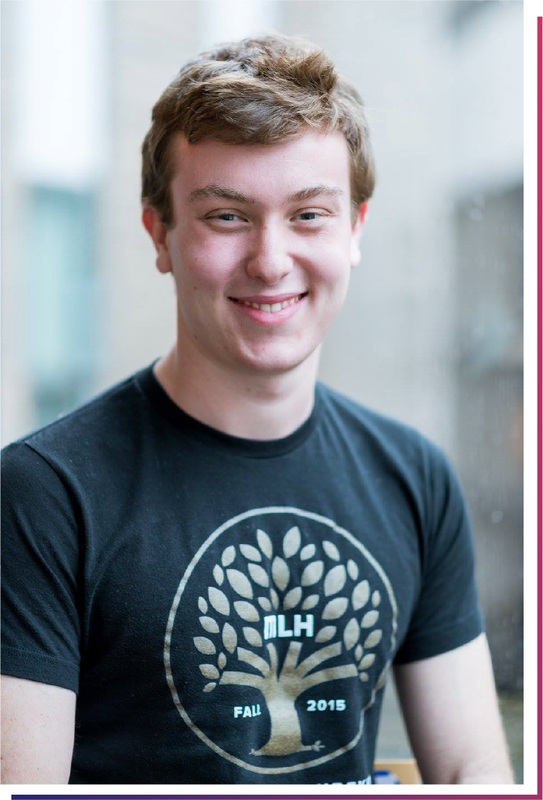 I currently study Computer Science and Business Administration at Western University and previously worked as a Product Manager Intern at Hubdoc.